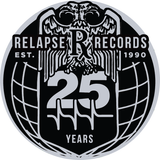 Since 1990, Relapse has been contaminating the masses with the world&apos;s finest selection of metal, death, doom, rock, stoner, sludge, black, grindcore, experimental, and extreme music! The free monthly podcast features new and classic tracks from the label&apos;s eclectic roster, past and present, including MASTODON, NEUROSIS, DEATH, RED FANG, DYING FETUS, OBITUARY, BARONESS and many more. 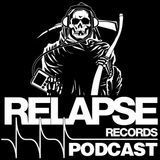 Tune in for exclusive track premieres and candid artist interviews in addition to news and tour info from the entire Relapse lineup!